Did you know that during the summer children can experience learning loss if they don’t engage in educational activities? 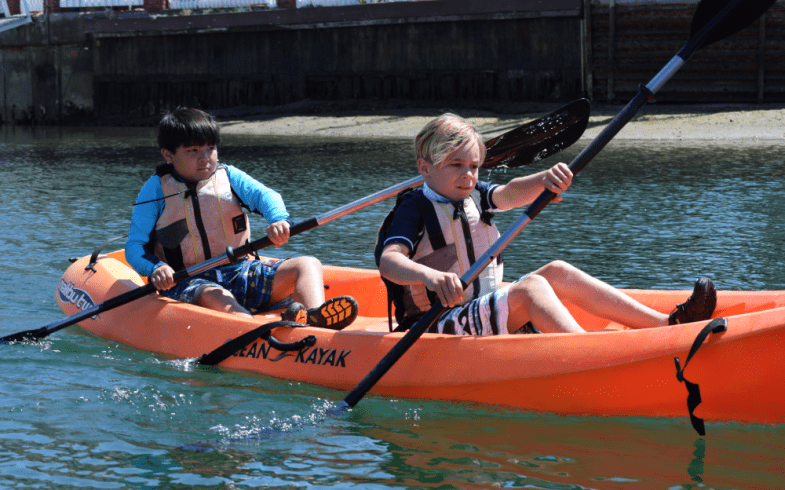 By enrolling your children in IPSF’s Summer Enrichment Academy (SEA), you can help your children avoid brain drain and make summer a season of learning. 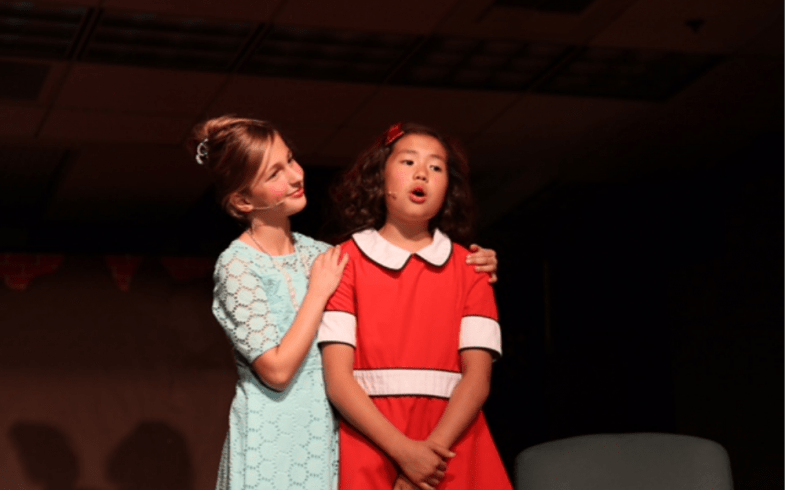 We create opportunities for elementary, middle, and high school students from all districts to have fun and pursue interests, keeping their minds engaged so they don’t lose the skills they worked hard to learn during the school year. 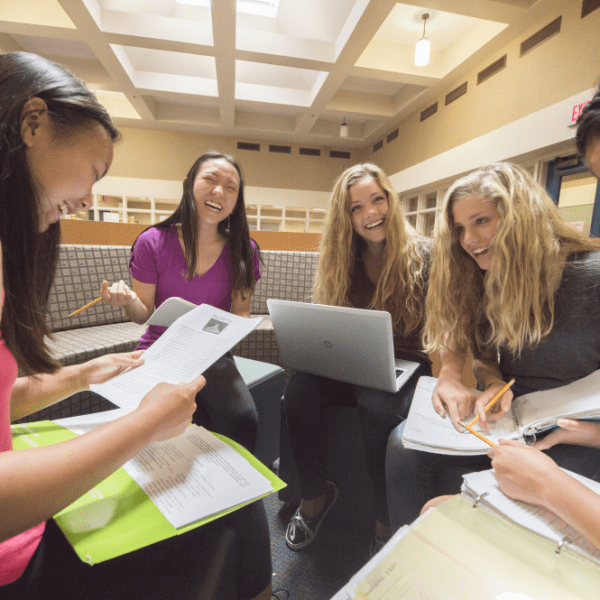 Students from any school district are able to participate in fee-based classes that are held at school sites throughout Irvine. Avoid the summer brain drain with a half-day or full-day of enrichment courses available. 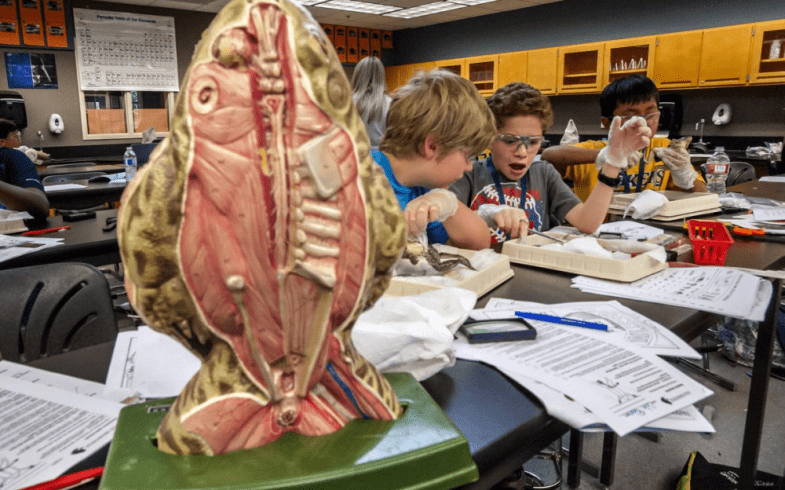 Over 500 exciting classes are offered for students in K-8th grade in subjects including STEAM (science, technology, engineering, arts, and math), grade level prep, programming, language arts, performing arts, sports, and much more. Information regarding IPSF’s 2019 summer program is available at www.ipsf.net/summer. Summer Enrichment Academy (SEA) 9-12 offers enrichment classes to all high school students in preparation for the school year and beyond. Course offerings include math, reading and writing, public speaking, ACT & SAT test prep, and more. Classes are held at school sites in Irvine, CA. This year’s course offerings will focus on skill development in areas in which students need support as they transition to high school, encounter college prep courses, and prepare themselves for college. Classes are open to students from all school districts. 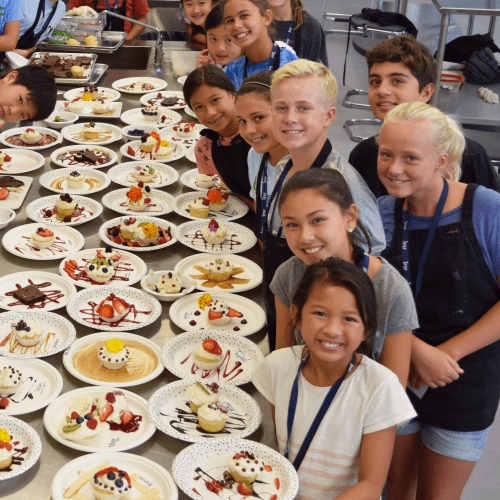 IPSF is excited to offer additional specialty camps in areas such as visual and performing arts, STEAM, excursions, and culinary arts. Camps are one week in length, giving students a unique opportunity to explore interests over the summer while providing families with flexibility for travel and other summer activities. Join the more than 7,500 students who have taken part in our academically rigorous and fun afterschool program! The ACE program, offered district-wide at school sites, provides opportunities for students in elementary, middle, and high school to participate in classes while staying in their school environment. These fee-based enrichment classes are coordinated by volunteers at each of the school sites and are taught by pre-approved professionals. Classes offered include art, chess, coding, sports, digital animation/filmmaking as well as homework help, math, science classes, and school musicals. Financial support is available to families demonstrating financial need thanks to support for scholarships from the City of Irvine. Please contact ipsfacademy@ipsf.net for more information. Enrichment Day is a full day of exciting classes for IUSD students, offered twice a year on a school holiday. This event provides students with a variety of engaging and fun subjects that may not be offered in their regular classroom. 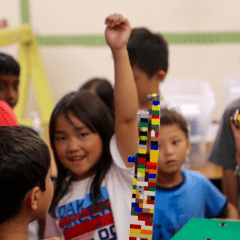 Any proceeds from Enrichment Day will go to support the Innovative Grants program, providing funding directly to teachers for innovative teaching methods. For more information and to register, visit www.ipsfacademy.org. 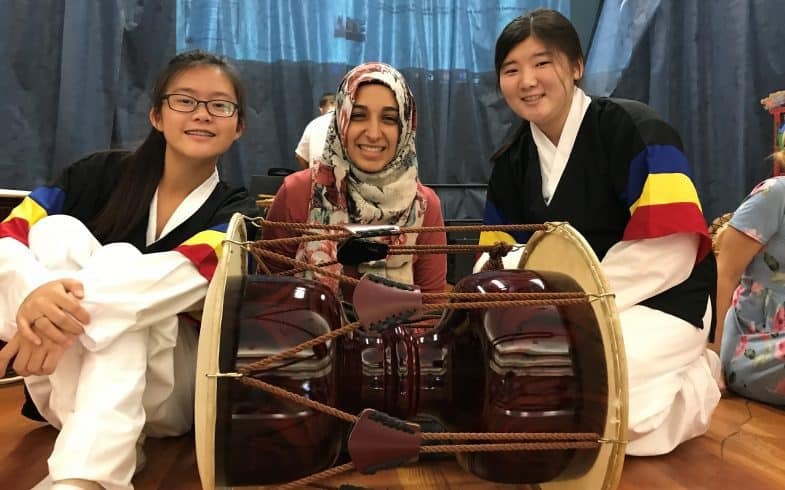 IPSF’s Program to Advance Cultural Education (PACE) provides experiential learning opportunities for educators in IUSD to deepen their understanding of Irvine’s Korean and Chinese cultures. Offered as a 3 day workshop to IUSD educators during the summer, PACE participants attend sessions on the history and culture of the selected country, as well as offering facilitated discussions among educators, parents and students. PACE is offered with the support of Fullerton International Resources for Students and Teachers (FIRST) at California State University, Fullerton. IPSF has proudly partnered with Irvine Korean Parents Association (IKPA) to offer sessions on the Korean culture, as well as with South Coast Chinese Cultural Association (SCCCA) to present PACE Chinese History and Culture. Please contact Connie Cheung, Program Manager at ccheung@ipsf.net for additional information.